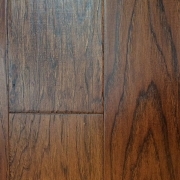 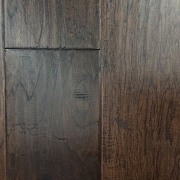  Looking for Hardwood Floors? 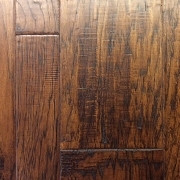 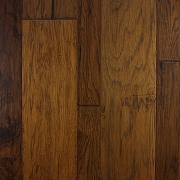 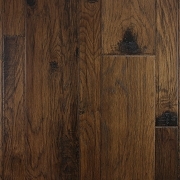 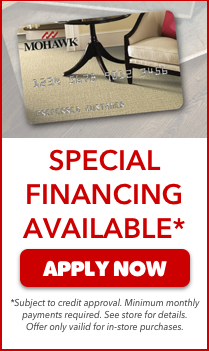 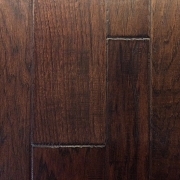 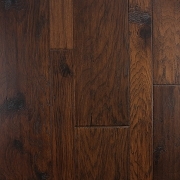 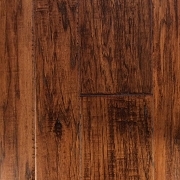 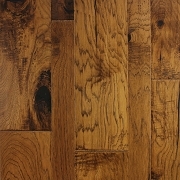 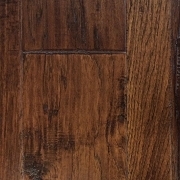 We have a large selection of in-stock hardwood flooring including hand scraped and engineered wood floors. 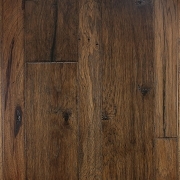 Visit our showroom to see our entire selection.